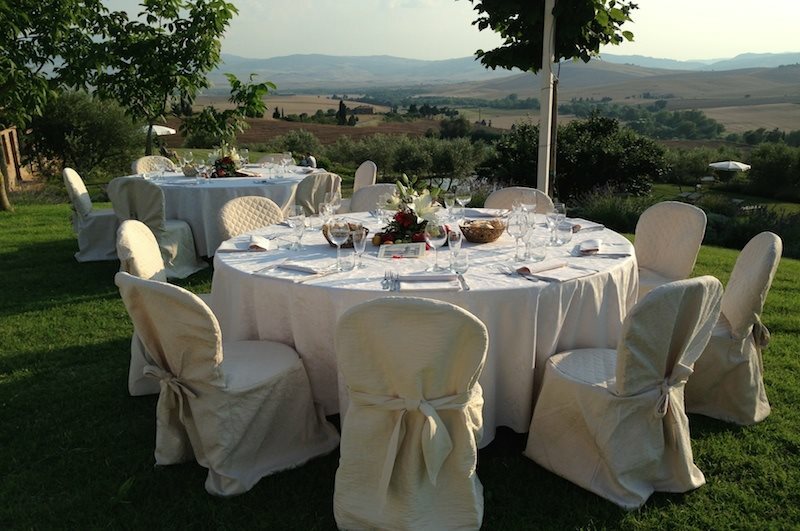 We organize dinners in which the main protagonist is the traditional Tuscan cuisine! The location will be the Castello di Spedaletto or Podere Lamone. 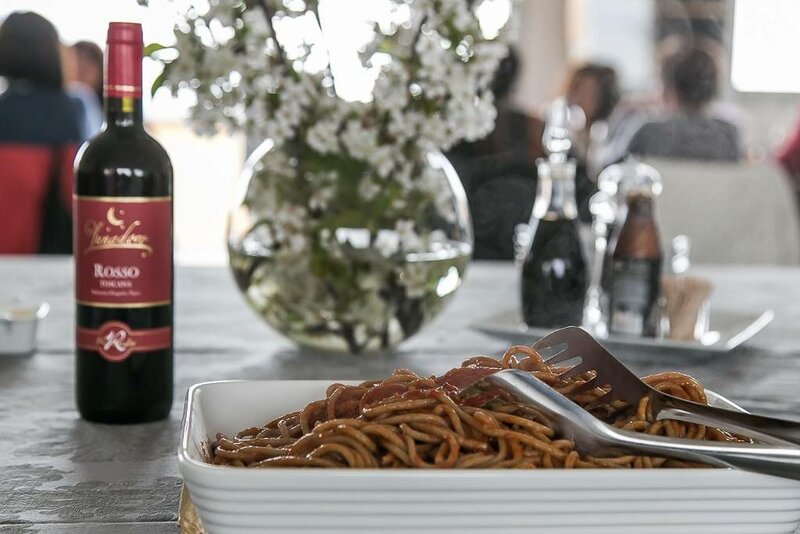 Our farmer's wife Palmina let you taste the delicacies of its cuisine, the ingredients are organic products of our farm, the banquet hall will be the old barn fully restored with respect for traditional architecture and everything will be entertained by the stories and anecdotes of Luchino .